Do brands do enough to encourage adoption or conversion? Do they make it as easy as possible for potential consumers to adopt products or services? You wouldn’t construct a building and then hide all the doors, would you? It is most certainly no longer a case of ‘build it and they will come’. Imagine for a moment being presented with a shiny new Apple Mac but you have never seen a computer before, let alone know how to use it. Think about receiving a free luxury Bentley but not knowing how to drive. Finally, picture putting on a classic Rolex but not knowing how to tell the time. Yes, these examples are extreme in today’s age, but they highlight key issues faced in oversaturated market places. Brands (technology- and status-centric ones more than others) require accessible entry points or even foreknowledge in order to attract consumer buy in. What do we mean by this? Well, if consumers are not educated on how to use a product or allowed to independently assess its mass appeal/value, they are less likely to adopt the brand. Put simply, if there is no obvious understandable brand value or use it is highly unlikely to attract a demographic. Think of the Apple show rooms, the Genius Bar and all the myriad helpers. These people are here for one reason and one reason only: they are walking entry points and brand knowledge banks. As soon as you step through the doors you are on a sales floor, but more than just pushing products they are pedaling brand, a decade long membership to the cult of Mac and iPhone. They guide you through tutorials and technical specs. Show you the latest gadgets or brand new iOS features. Nothing is too much trouble and of course they will fix and repair your purchases, because they ‘understand’ your computer or phone ‘is your life’. 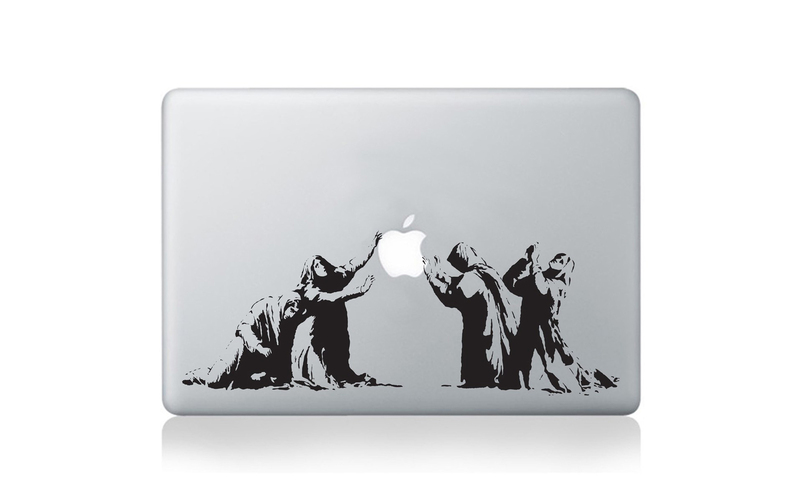 Apple is a caring brand, a people brand. It may as well be inscribed in ten foot high letters around the walls. This, however, sinks in to the consumer mindset, and it becomes a nigh impossible task not to mentally compare the experience against competitor brands. 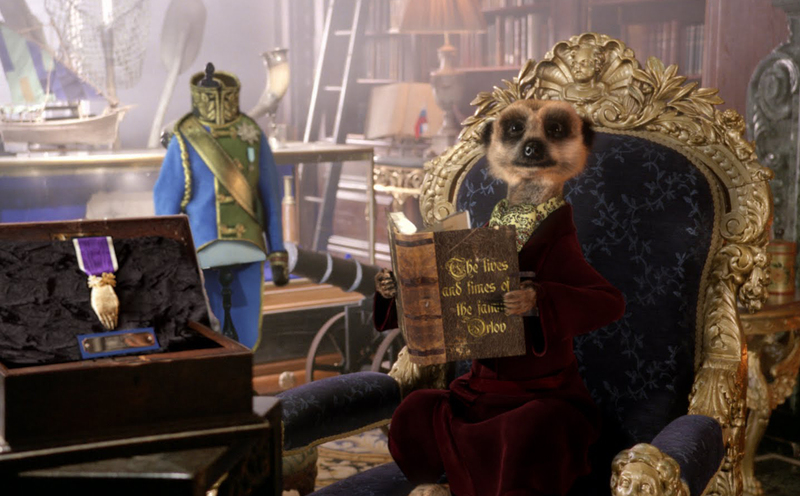 In today’s market we are all geared to have our own inner Meerkats running 24/7, 365 days a year. We recognise disparity, and more importantly failing, more readily than a product or service that does a job well. The happy smiling employees of Apple have bid us eat of the forbidden fruit and we cannot unlearn the knowledge it has imparted. 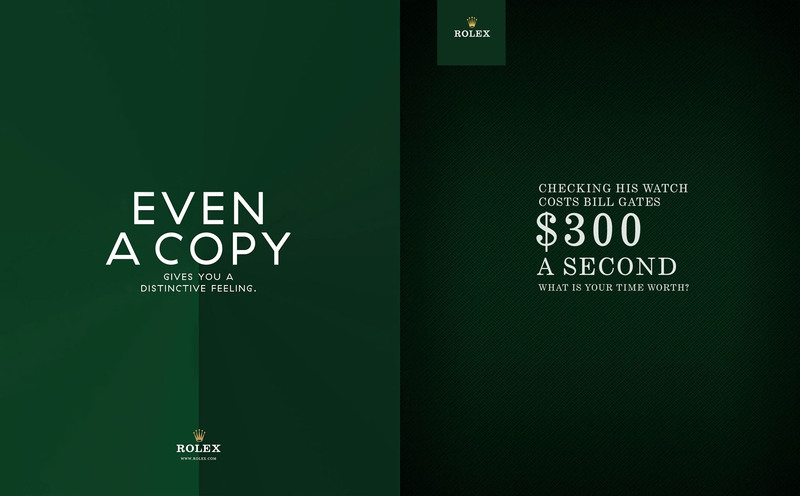 The same can be said of a brand like Rolex. Without all its trimmings, the sumptuous stores, the prime locations, the celebrity ambassadors, the bombard of information on luxury materials and heritage, it would at the end of the day only be a watch and not the status symbol it has moulded itself into today. We are informed by the brand we are adopting that it deserves its price point, its prestige, its recognition, and perhaps by aligning yourself with the brand, these qualities may by osmosis pass to the consumer. It is this foreknowledge of value/status that the consumer is really purchasing. The membership to a different kind of club to the technologically astute, one of aspiration, the never-ending climb up the limitless ladder of stature. It seems obvious, but brand value sings loudest when brands allow their benefits or uses to shine through above all else. The rest more or less can be put down to window dressing, the pleasant wrapper the real promise arrives in. Yes, the delivery method definitely matters, but true longevity of a brand requires more.